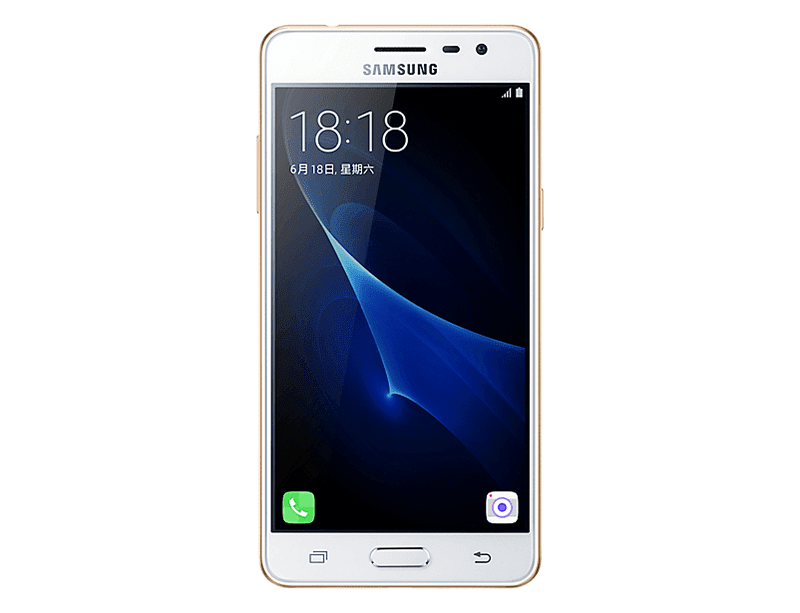 In China, Samsung has revealed another variant of the Galaxy J3. 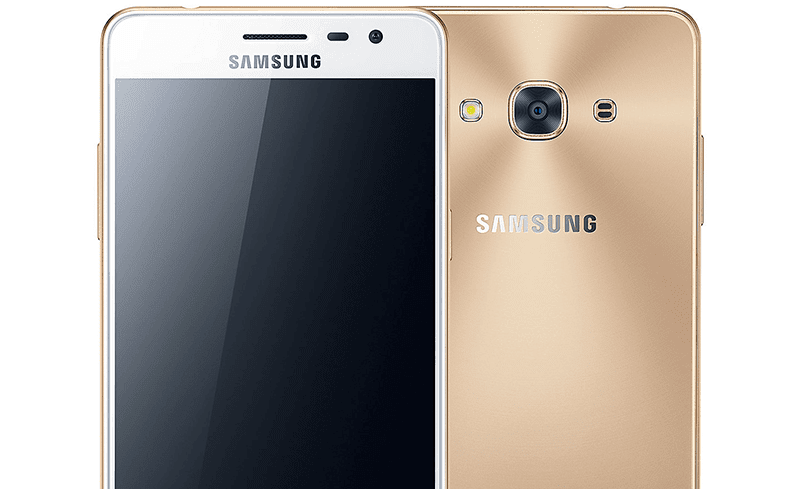 Dubbed as the Samsung Galaxy J3 Pro Plus, the handset has more RAM and better cameras. It has a 5 inch HD Super AMOLED screen, 1.2 GHz quad core chip, bigger 2 GB of RAM, 16 GB of expandable storage, and 2,600 mAh of battery capacity. On the camera part, it now has an 8 MP f/2.2 main camera and 5 MP f/2.2 front facing camera. An upgrade coming from just 5 MP and 2 MP of the other J3 phones. Unfortunately, the rest of the missing details are still scarce for now. Expect us to update this post soon.